Man, I hope Devo is getting some kind of payment for this. If they aren't, I smell a lawsuit! 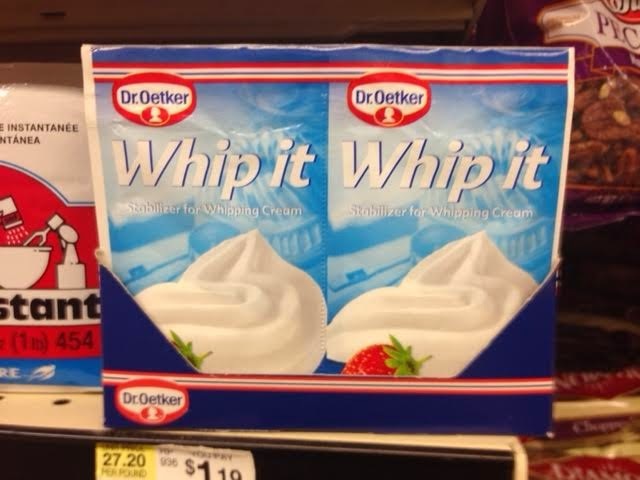 Did you whip it good?